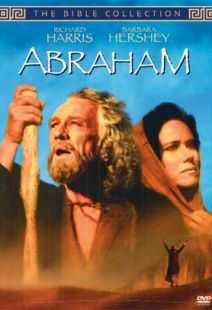 This is one of the best Bible movie I ever saw. 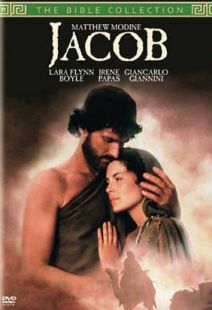 Not the usual B rated Christian movie that's typical. The movie lasts 4 hours and when it finishes you wish it would keep going. Jacob and Abraham area also top shelf. 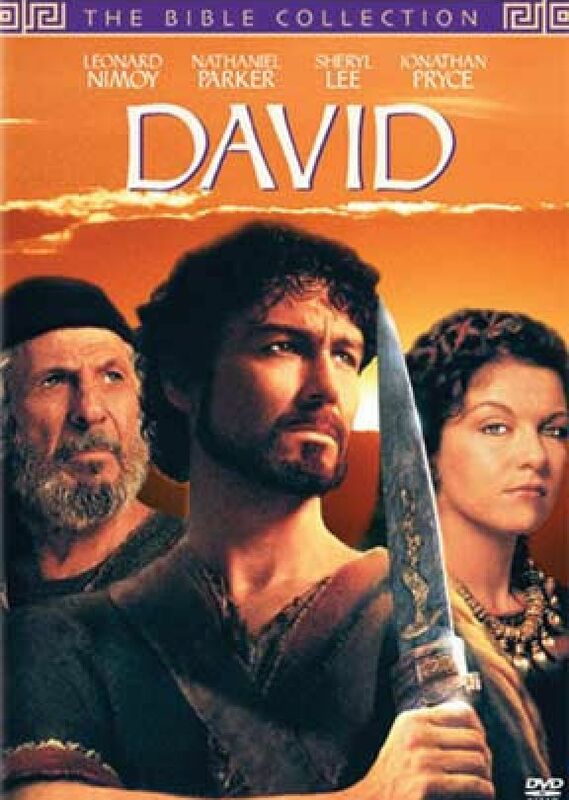 This is one of the most Biblically accurate movies you'll ever see. 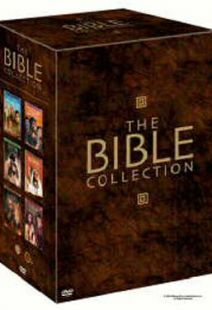 Has a few minor inaccuracies but on the whole it's very true to the Biblical account. Nathaniel Parker plays David with a passion and devotion to God a man who admits his sins and shortcomings and who is truly repentive of his sins a man after God's own Heart. 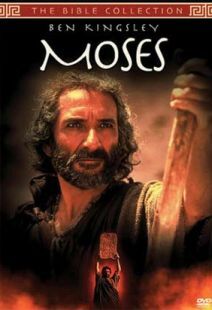 Leonard Nimoy and Franco Nero both play the prophets of God with great skills and authenticity. 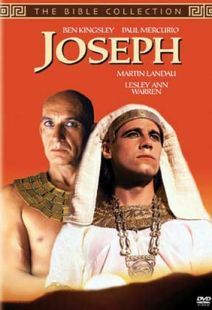 If you truly believe the Bible and love it's timeless stories and appreciate the heroes of the Bible who lived with a devotion to God unseen in today's world, you MUST see this movie !